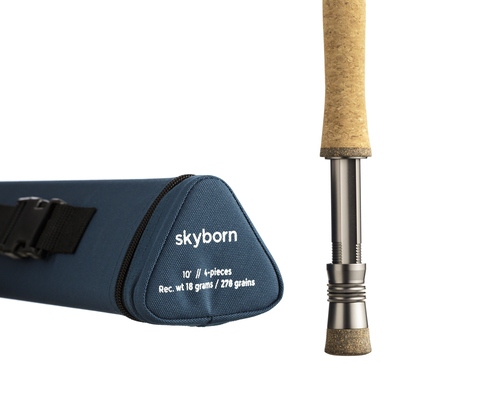 Whether fishing with huge dry flies or tube flies, this rod gets the job done! And that was exactly what we wanted – to create a cross current rocket launcher. If you need to learn the single hand spey cast to fish your water, then match this with any of our lines and you will find it easier than ever.